Hamilton Built c 1828 - 1830. Licensed 1834. Used to include a jailhouse. 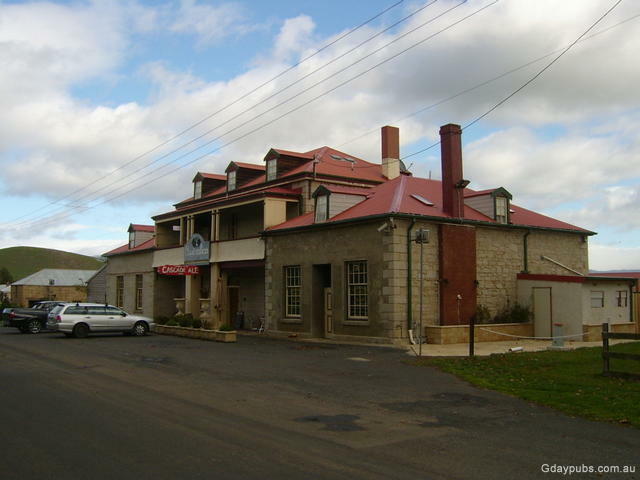 The historic township of Hamilton is located in the Upper Derwent Valley, one hour from Hobart along the Lyell Highway.